Alone in Antarctica: In 2012 Felicity became the first woman in the world to ski across Antarctica alone. The 1084-mile journey took her 59 days skiing unaccompanied through a monotonous and hostile landscape. Describing her record-making expedition she reveals – with astonishing honesty – the fear, the doubt and the loneliness of the experience, reflecting issues many of us face on a daily basis. Felicity examines the sources of motivation that drove her forward day after day and talks about the importance of perseverance, sharing with her audience ways to cultivate this most vital of qualities when vulnerable and under pressure. 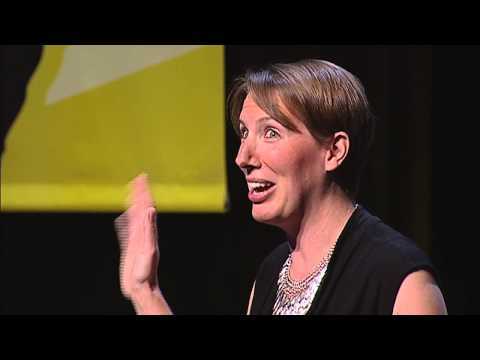 Through her thought-provoking, highly relevant and often poignant talk, Felicity provides an insight into recognizing and developing the innate resilience within us all. Call of the White: It is not unusual in today’s world for a team to be scattered over multiple timezones, incorporating a variety of cultures, levels of expertise and systems of work. How do you manage such diversity effectively? 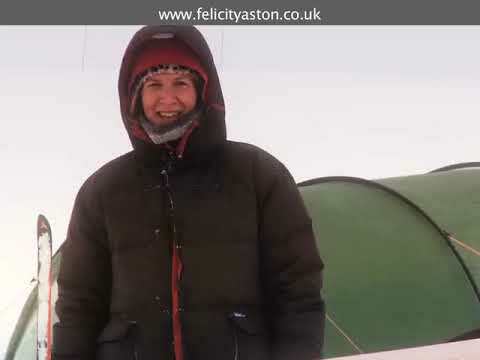 Felicity answers this question in her account of selecting, training and leading a team of women from countries as contrasting as Jamaica, Brunei Darussalam, Cyprus and New Zealand to ski to the South Pole in 2009. Many of the women had not spent a night in a tent or seen snow before joining the team. With refreshing insight Felicity presents a compelling story of adventure as well as a valuable perspective on modern leadership and dynamic team leadership.